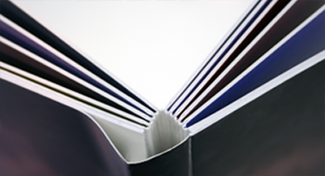 All our albums are the result of a careful and artisanal binding process using traditional techniques to create unique memorabilia that give the album an added value. You'll love its professional finish! 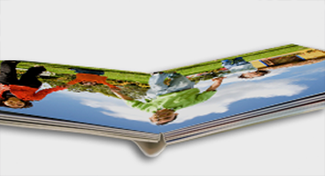 Its special back allows you to open the album totally, so that the pictures don't disappear in the spine of the album and can be displayed on two pages. Enjoy your pictures on two pages to the fullest thanks to its 180º opening. 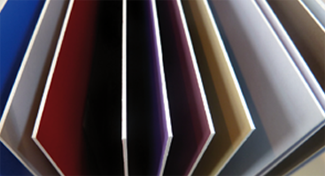 All our albums are characterized by their ultra-resistant pages of 1,5 mm using the highest quality. Show your Libretto to all your friends without having to worry about bent or torn pages!